Use this resource to review basic map and globe facts in this mini-book with students. 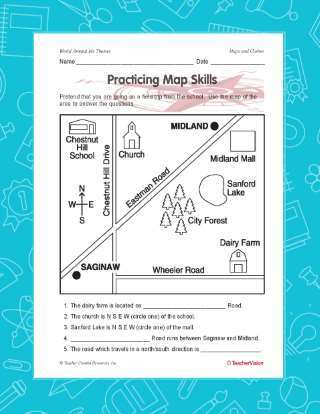 Your students will have a no problem remembering the different types of maps that are used with this comprehensive guide. They visuals that accompany each map type is a great touch that makes the mini-book memorable.